LED lighting technology has introduced possibilities in lighting that were unthinkable a few years ago. Today’s LED lights can change colour and dim as needed. LEDs have become smaller, brighter but more energy efficient and more durable. Advances in semiconductor technology have given rise to different designs, shapes and sizes of LED lights. What are some of the available LED light types in the market today? These are the small lights that are often used as indicator lights on electronics e.g. a smartphone camera’s flash. They are typically powered by low voltage under 12 volts. These lights are small enough to fit on circuit boards without the need for cooling control. These types of LEDs are to be found in high brightness lights for example car headlamps. They are also called high output LEDs as they give off light energy at a higher scale than standard LEDs. They are classified for different uses as per their voltage, wavelength, and luminosity. High power LEDs typically need special mounting because of their higher heat output. Balancing between the voltage input and light output must be well done to keep prolong the life of the bulb. Bi-colour and Tri-color LEDs: These lights have two diodes in the same casing. In a bi-colour LED the colours alternate. In a tri-colour diode, the colours alternate but can also be lit together to produce a third colour. Flashing LEDs: These are to be found in common settings where alerts are needed, for example, in cars or industrial panels. Alphanumeric LEDs: These are the lights that are often used to show letters and numbers, for example, gas prices in a gas station. They are categorized depending on the range of numbers and letters they can show. Lighting LEDs: These types of LEDs have seen the highest variety in design, shapes and sizes. They come in LED light bars, conventional (Edison) bulb design, torches etc. They also vary in output with very high output LEDs being used as security lamps. RGB LEDs: Red Green and Blue LEDs are made of emitters that give off coloured light. The emitters are made of materials that differ in light energy emission. Low energy emitters give off the red light while blue light is at the other end of the spectrum. Green lies in the middle. RGB lights combine to give off millions of other colours. Are you interested in LED lighting? 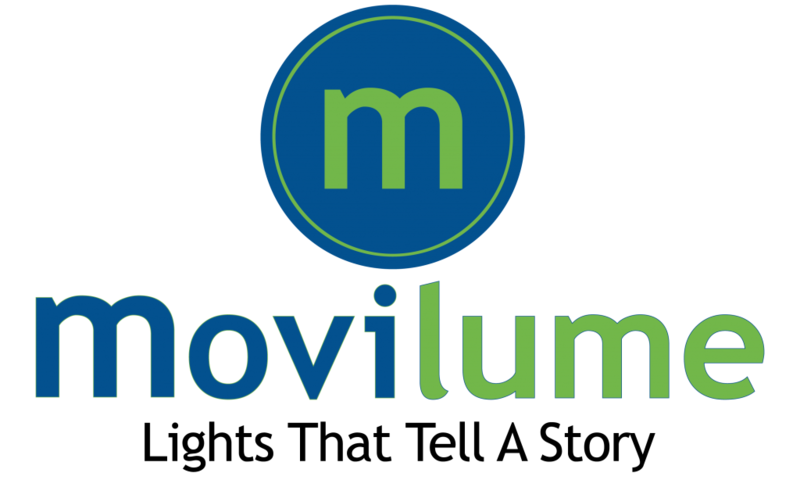 Talk to Movilume lighting systems. We are the leading suppliers of LED lighting technology in Alberta and beyond.